Öhlins is well known for its success at the highest levels of international motorcycle racing. However, over the past few years more and more car manufacturers have taken the decision to equip their high-level race cars with suspension from Öhlins. This year's racing results have highlighted the gains in performance by choosing Öhlins suspension. Öhlins is living the spirit of suspension for more than 40 years now. Innovation and the pursuit of perfection are driving the company to develop new technologies that must prove itself in the highest levels of motorsport in all areas. Therefore, motorsport success is one of the major goals within the company's philosophy and more than 300 world championship titles make clear how successful the Swedish company is working with this concept. In the automotive side of racing, podiums and championship titles are won regularly on-road as well as off-road with the advanced suspension technology of Öhlins. At international levels, teams in Formula 1, WTCC and in all classes of LMP are trusting in the expertise of the Swedish engineers. Over the past few years, high-level car manufacturers such as Audi, Bentley, BMW, Lamborghini, Lexus, McLaren, Nissan and Ginetta have been equipping their GT3 factory racing cars with the TTX series dampers from Öhlins. For many seasons the endurance championship VLN, the 24h race on Nürburgring and ADAC GT Masters have been the main platforms in Germany for the racing products from Öhlins. Supported by engineers and technicians from the Öhlins Distribution & Test Center (Öhlins DTC), several titles and many podiums have been achieved in different classes. More recently, Öhlins DTC has expanded their engagement with the endurance championship on Nürburgring (VLN) with a servicing truck and engineers on site. Since manufacturers Audi and BMW choose the Swedish Gold for their GT3 and GT4 racecars, Öhlins has been on the podium in almost every single race. In addition, since 2017 Öhlins DTC is supporting the teams and drivers at TCR and ADAC GT-Masters with its servicing truck and engineers within the paddock at every race. The past season has resulted in rewards for Öhlins' commitment and passion towards racing. In 2017, Öhlins DTC can proudly announce several championship titles in German and European top motorsport series. First and arguably most prestigious, the 24h race on Nürburgring is to mention, where the complete podium was filled with Öhlins equipped cars. P1 and the overall victory went to the Audi Sport Team Land with Audi R8 LMS, P2 went to Rowe Racing with BMW M6 GT3 and P3 to Audi Sport Team WRT also with Audi R8 LMS. Even more impressive, 9 out of the 12 first cars overall have been equipped with Öhlins suspension. Since 2016 there is a TCR race series in Germany. In 2017 Öhlins DTC has been supporting the races for the first time and extremely proud to announce 2 champions on Öhlins in our first year. The overall victory went to the Team Target Competition UK-SUI with Honda Civic TCR. 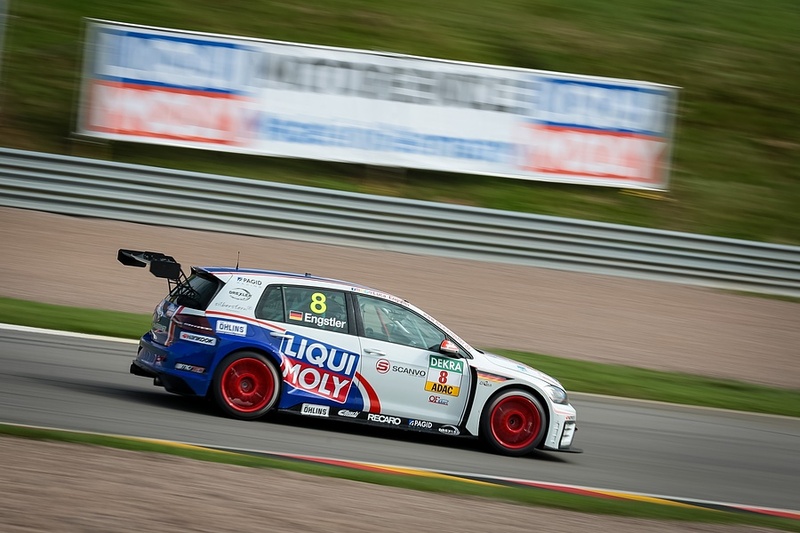 In addition, the winner of the Rookie Challenge was the Junior Team Engstler with Golf GTI also on Öhlins. 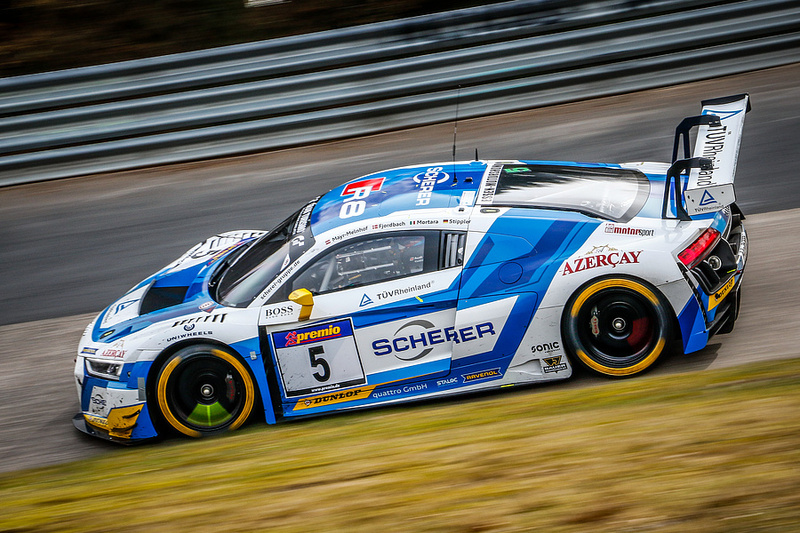 Furthermore, Öhlins has succeeded in European motorsport such as the 24h race in Spa Francorchamps for example, where P1 went to Audi Sport Team Sainteloc with Audi R8 LMS and P2 to Bentley Team M-Sport with the Bentley Continental GT3. In the famous Blancpain GT series, we are able to present several victories also. In the Sprint Cup P1 and P2 went to TEAM WRT with Audi R8 LMS. In the Endurance class the Bentley Team M-Sport with Bentley Continental GT3 achieved P1 and the overall victory went to GRT Grasser Racing with Lamborghini Huracan GT3. Congratulations to all teams and drivers for their great success and thank you for trusting in Advanced Suspension Technology for automotive manufactured by Öhlins Racing in Sweden.